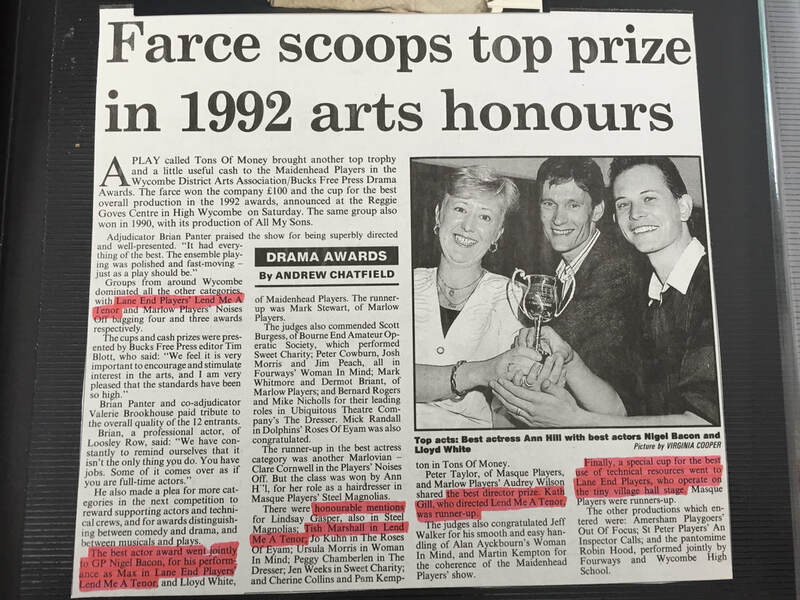 Back in 1992 the Wycombe District Arts Association and The Bucks Free Press held a Drama Award ceremony. 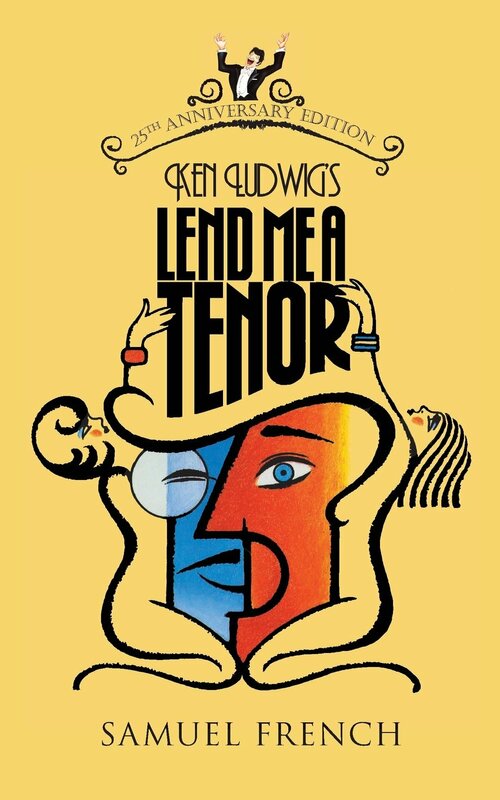 Long standing member Nigel Bacon won the award for Best Actor for his role as Max in Lend Me A Tenor. This was one of many great roles portrayed by Nigel and he very much deserved this recognition. Nigel has starred in many LEP productions shining in lead roles and stealing the show in smaller, cameo roles. Whether he is the romantic lead in Noel Coward play or prancing around as a pantomime dame, Nigel always impresses...and may he do so for many years to come!